Volkswagen Golf Review 2019 | What Car? ‘Das Auto’ – or ‘The Car’ to us Brits – used to be Volkswagen’s strapline and, for many, the Volkswagen Golf really is das Auto of choice. Since the original was launched in 1974, more than 33 million have been sold, which works out to about one every 40 seconds. Today’s seventh-generation model arrived in 2012 and was updated in 2017 with mild styling tweaks, new engines, a new infotainment system and – unusually for a revised model – a price cut. It’s still not the cheapest family car you can buy but the Golf is a superb all-rounder that does everything most households will ever need. And, with strong resale values and a range of fuel-efficient turbocharged engines, it could cost you surprisingly little to run over three years. 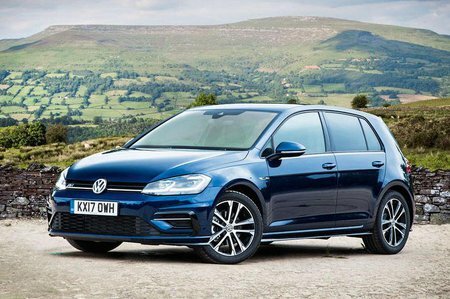 Mind you, as good as the latest Golf is, it doesn't dominate its class in the way some previous versions did (click here to read about used examples). Rest assured, though, that comes down to the competition upping its game rather than Volkswagen's standards slipping. 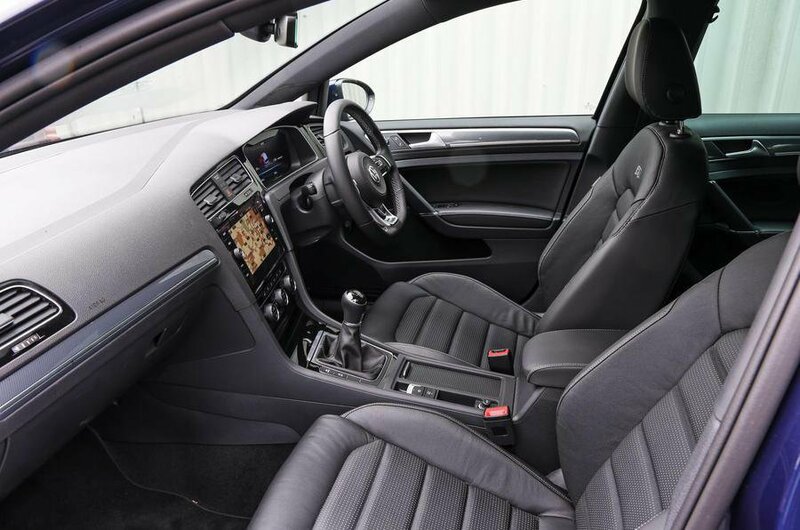 These days, the Golf faces an onslaught comes from all sides: the likes of the Skoda Octavia and Ford Focus offer more space for potentially less money, while costlier premium rivals such as the Audi A3, Mercedes A-Class and BMW 1 Series are rather more plush inside and arguably more desirable. Meanwhile, if running costs are a concern, it might be worth considering hybrid-focused options that include the latest Toyota Corolla. So, are any of these alternatives better all-rounders than the Golf? And in which spec does VW's best-selling car make most sense? Read on over the next few pages to find out.